The 17.3-inch P276-M is a new Acer TravelMate P2-series line of affordable laptops. The laptop is based on the Intel Core i5 4210U processor with 4GB of main memory and a 500GB hard drive. On the top of the display panel which has 1920 x 1080 resolution sits a video chat camera. Along the sides the laptop houses HDMI video output, three USBs, media card reader, Ethernet LAN jack, and a combo headphone/mic port. 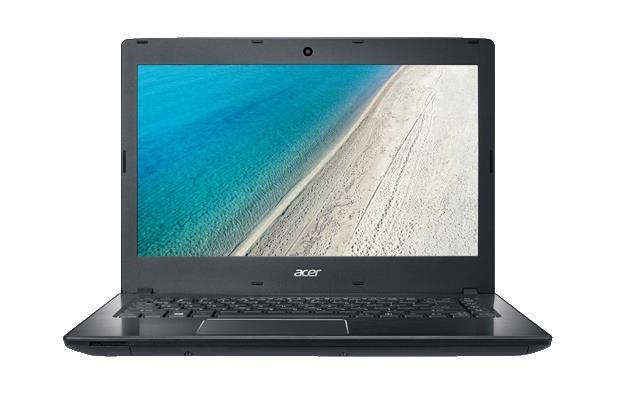 Are you looking Acer TravelMate P276-M laptop Windows 7/8 64-bit Driver? Below is an the list of Windows 7/8 driver download links for P276-M Notebook, from ACER. So this will help you to update your Win 7/8 Drivers.